Nintendo has announced when refunds for Wii Shop point balances will begin and how they will be done in Japan, as part of the Wii Shop closure. The process will take place from late February 2019 and end on August 31, 2019. A special form will be available on Nintendo’s official website for customers to receive refunds for unspent points. Points can be returned in three different ways – exchanging for credit on the Switch/3DS/Wii U Nintendo eShop, direct refund to a Japanese bank account, or receiving a refund at a convenience store such as Lawson. To receive a refund, you’ll need a Wii or Wii U with unspent points. It has to be connected to the Internet. If you have an unused Wii Point Card, it is possible to claim a refund as well. You don’t need a Wii/Wii U in that case. 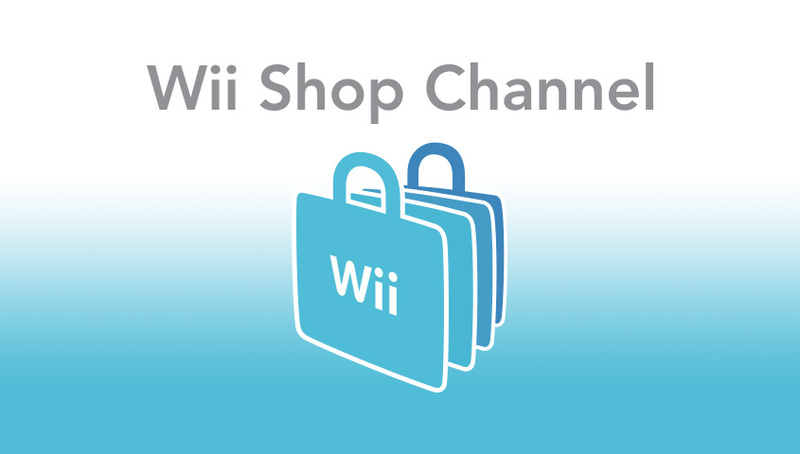 The end date of all Wii Shop services in Japan will be announced at a later time.